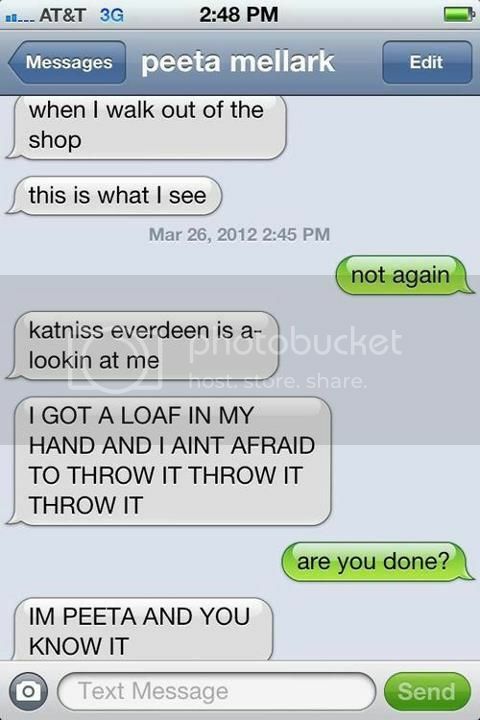 When my friends and I find something funny, we tend to take it to the next level. 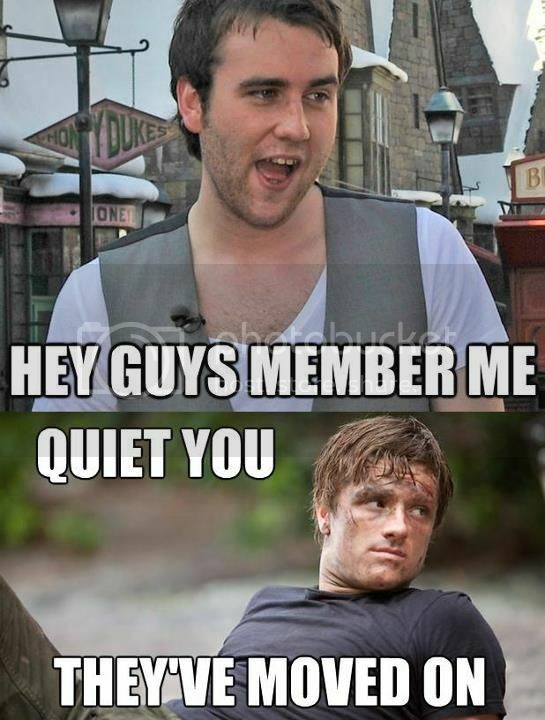 We're particularly fond of memes, but really, who isn't? 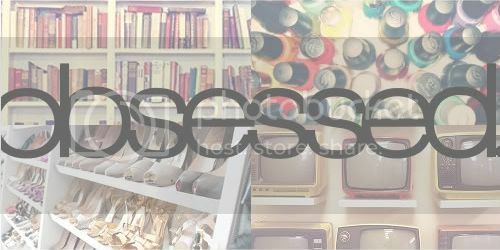 Our recent fascination is, in a way, making fun of me and my penchant for becoming obsessed. 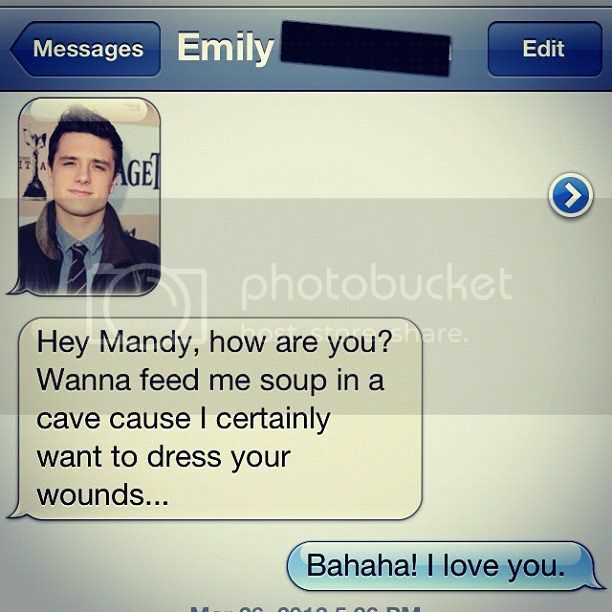 It all started when I (somewhat) jokingly texted my friend Emily that I thought I was developing a crush on Josh Hutcherson, who plays Peeta in The Hunger Games. 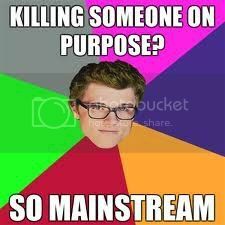 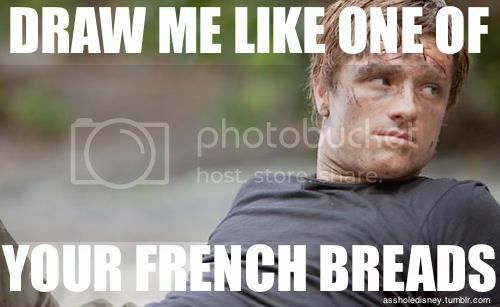 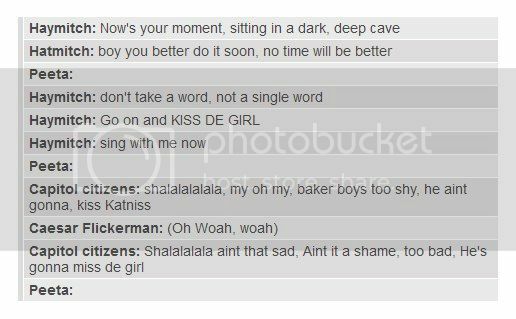 The fun continued on Facebook, where, for the past week or so, I've posted a variety of Peeta/Hunger Games memes. 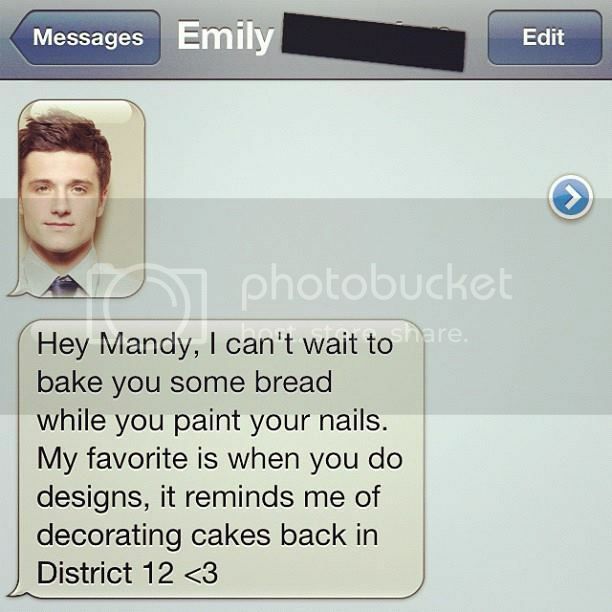 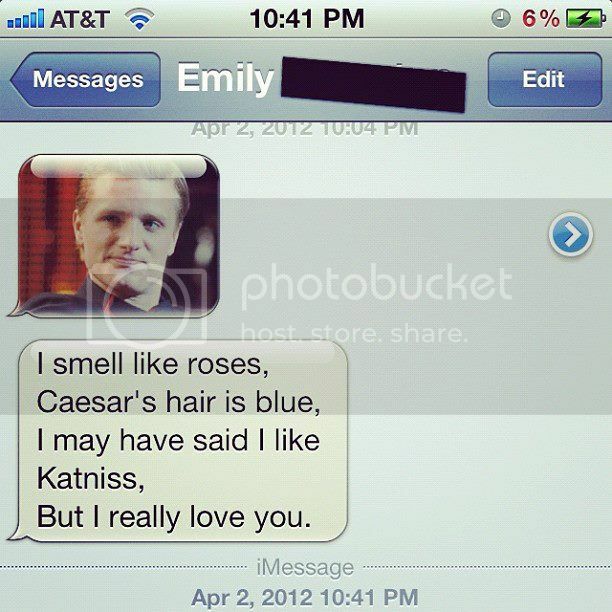 Other friends of ours have joined in, too, and Emily Peeta has even sent me a few more texts. 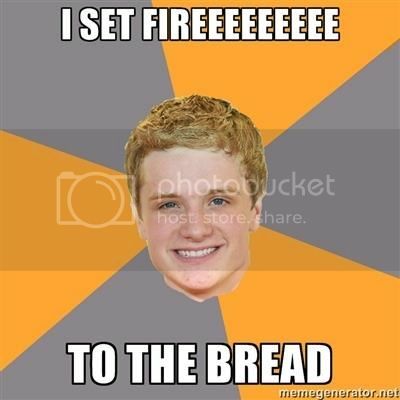 I prefer the term Peetafile, thank you very much. 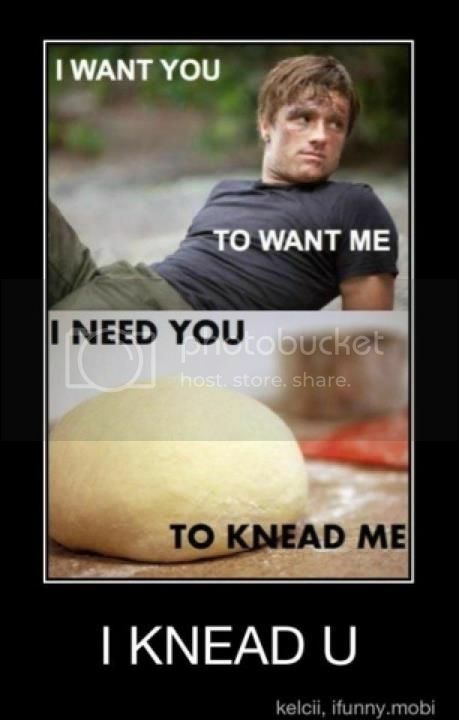 Ahaha I'm kind of glad I'm not the only one feeling that way about Peeta! 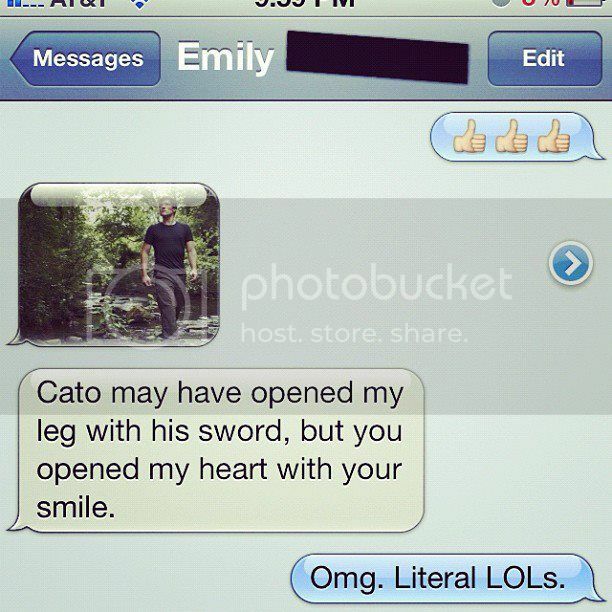 And OMG Peetafile, that term is AMAZING!